Technology continues to evolve and disrupt industries, giving way to entirely new sub-industries such as FinTech, Biotech, Telehealth and more. Blockchain, artificial intelligence, machine-learning, virtual reality and connected environments have greatly contributed to these transformations and replaced entire functions within industries. 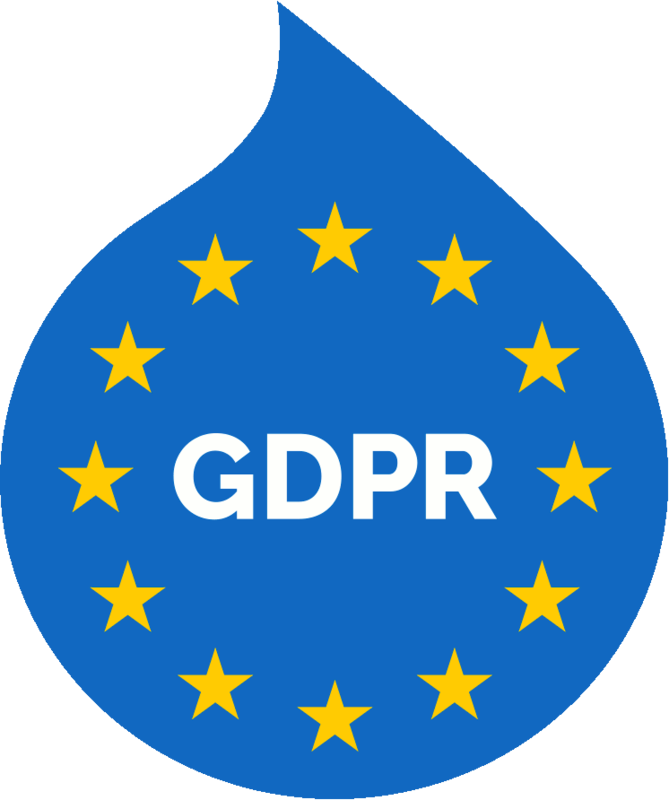 GDPR: Is Your Recruitment Team in Compliance? How Will The Laws Banning Salary History Affect Your Recruitment Team? Subscribe now and receive the latest recruitment insights and trends! Is Your Database in Compliance with The GDPR?